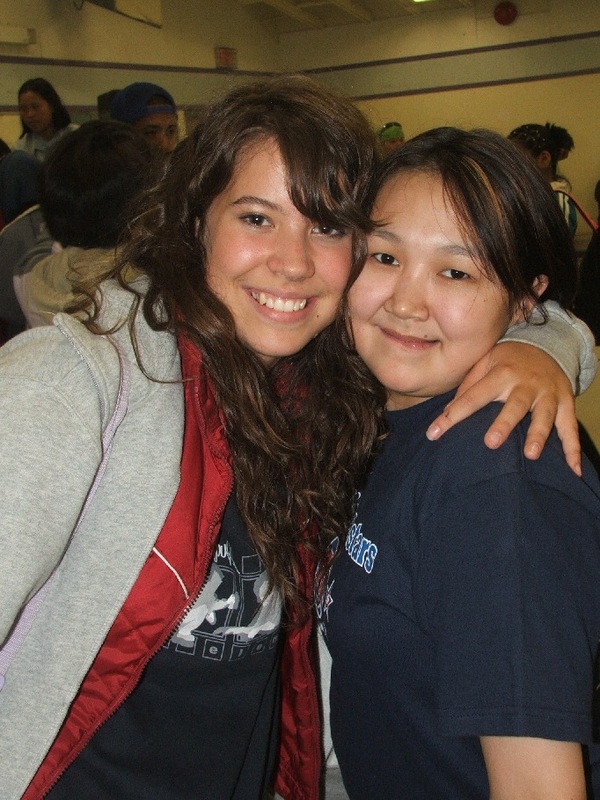 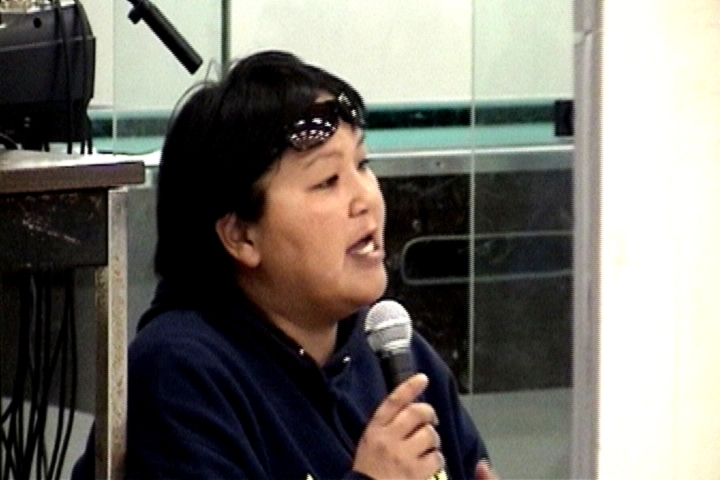 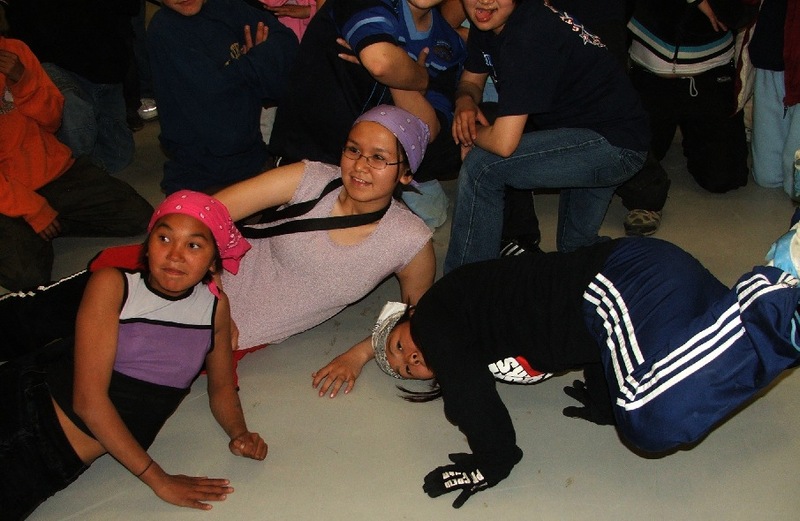 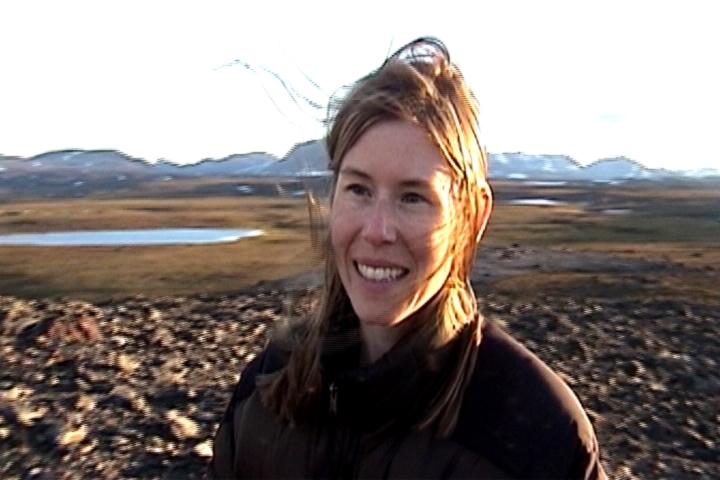 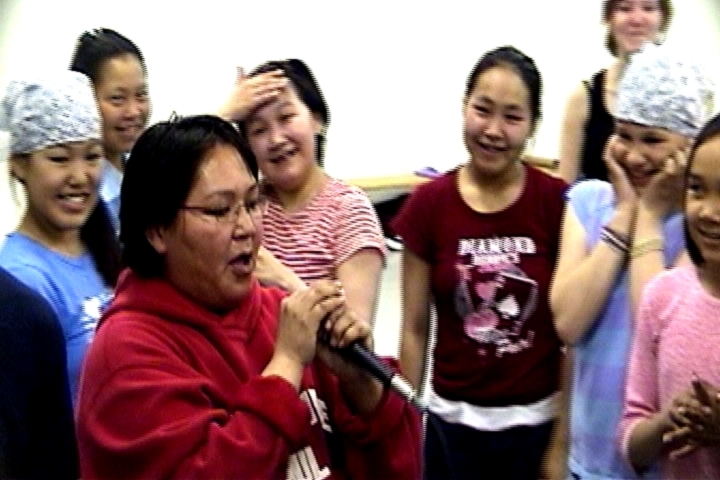 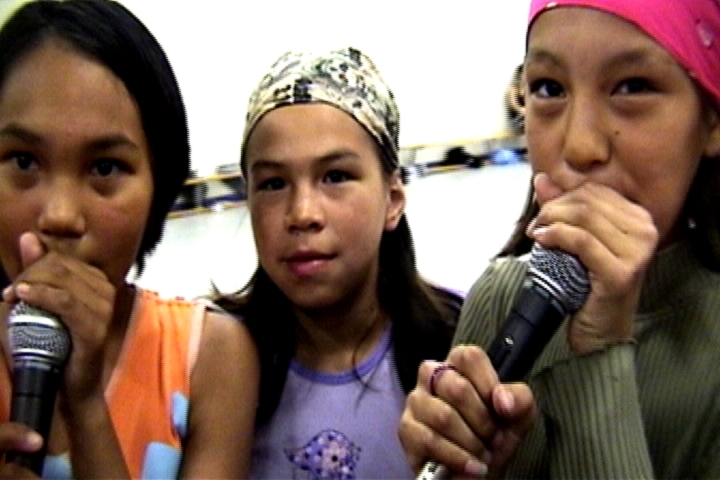 This was of first of many programs in Clyde River and our second Blueprint workshop in Canada’s north. 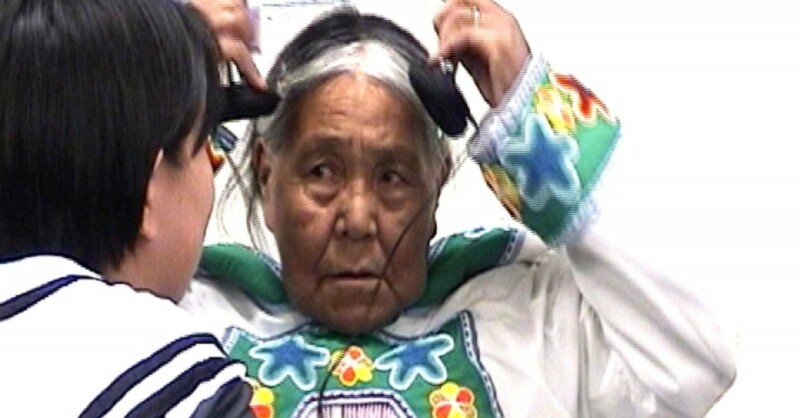 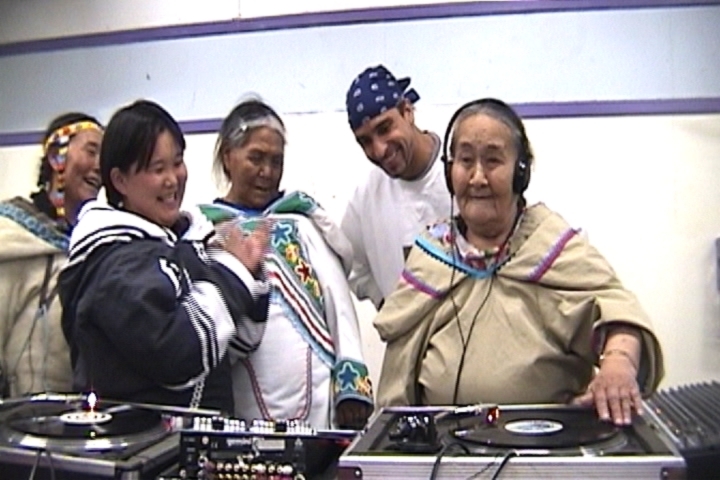 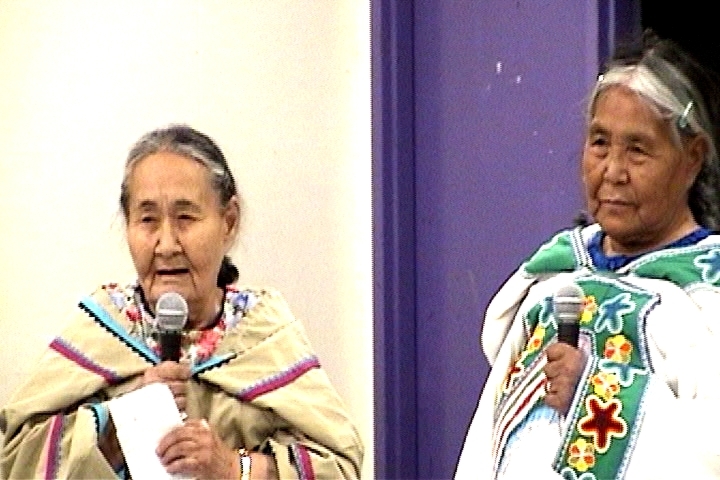 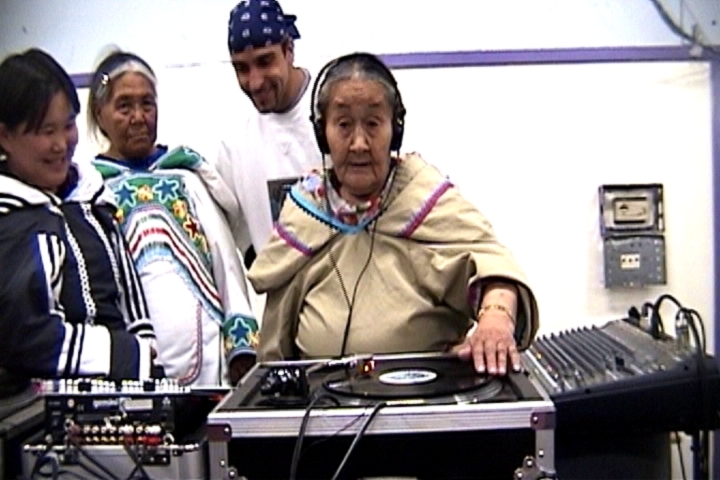 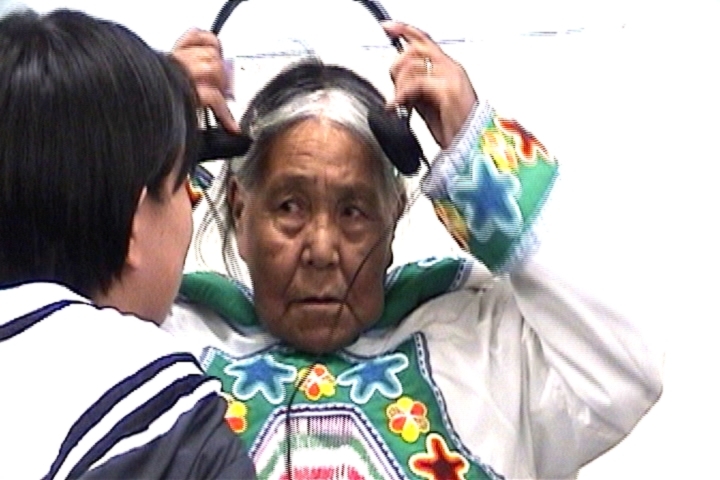 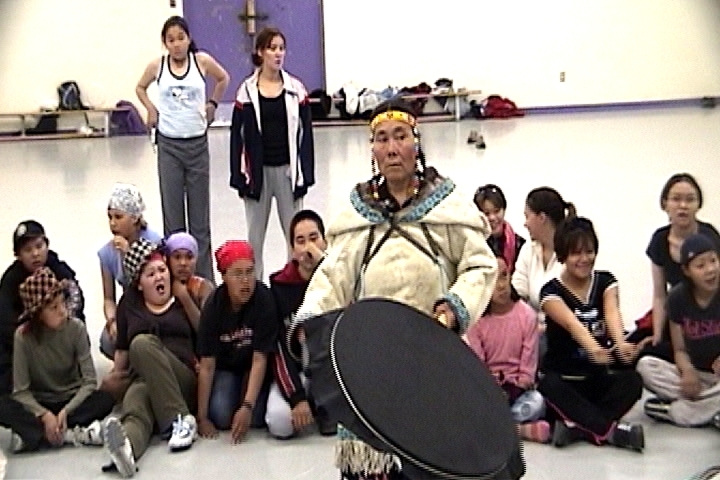 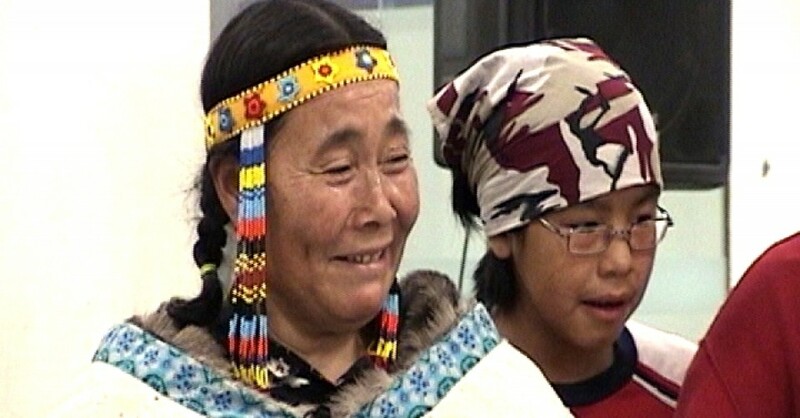 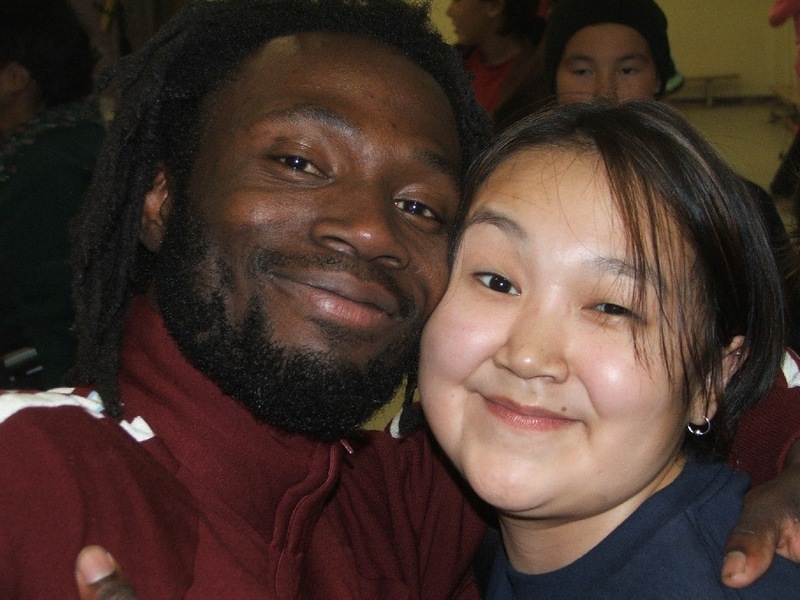 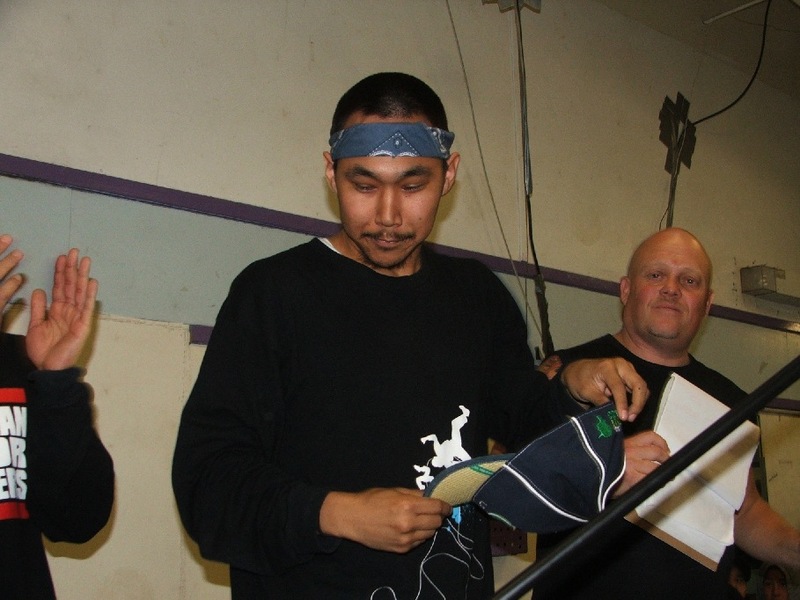 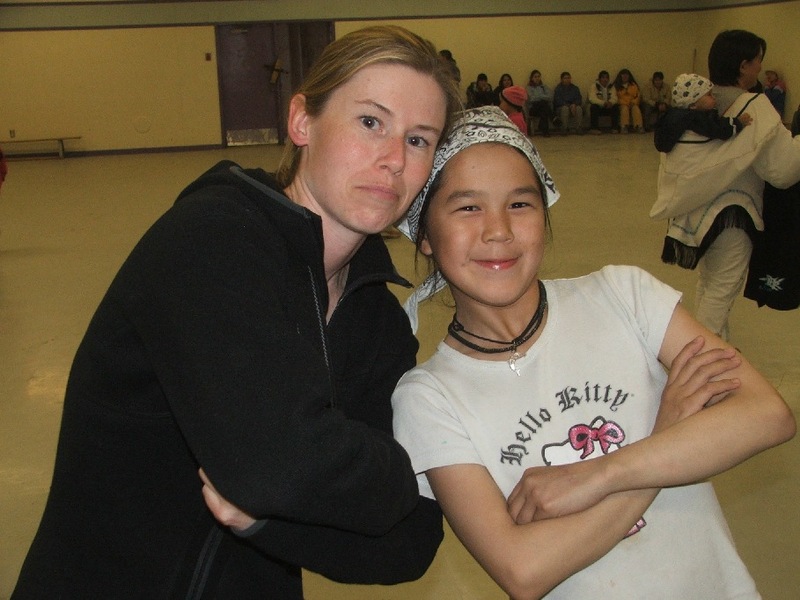 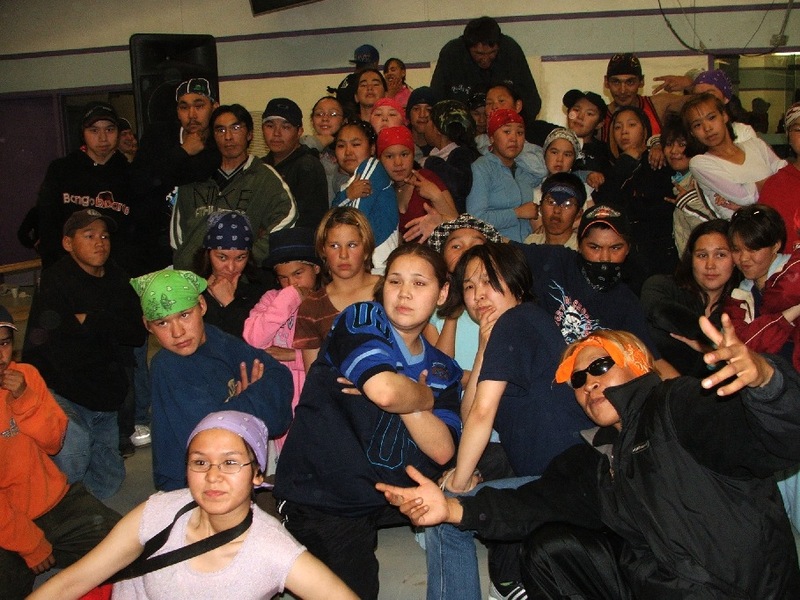 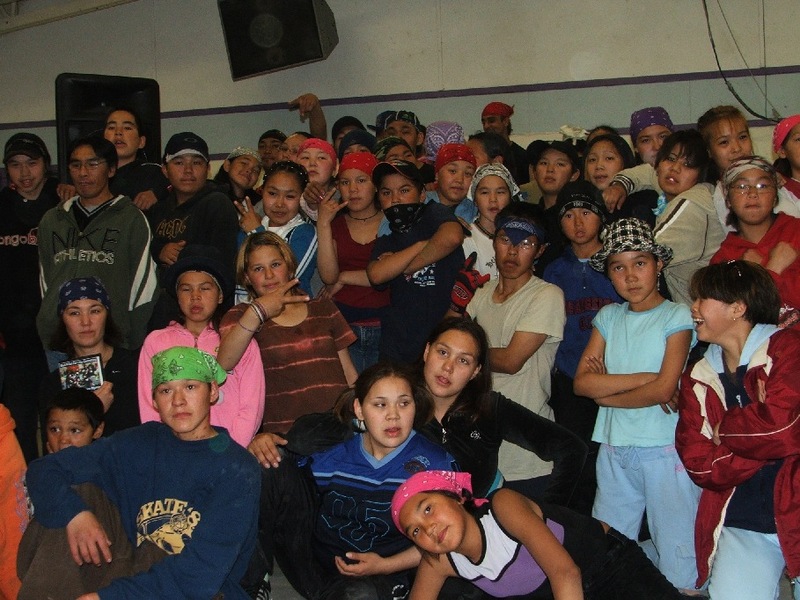 We were partnered with Ilisaqsivik Society and well supported by Elders who helped us make sure cultural knowledge was incorporated and passed on to the youth. 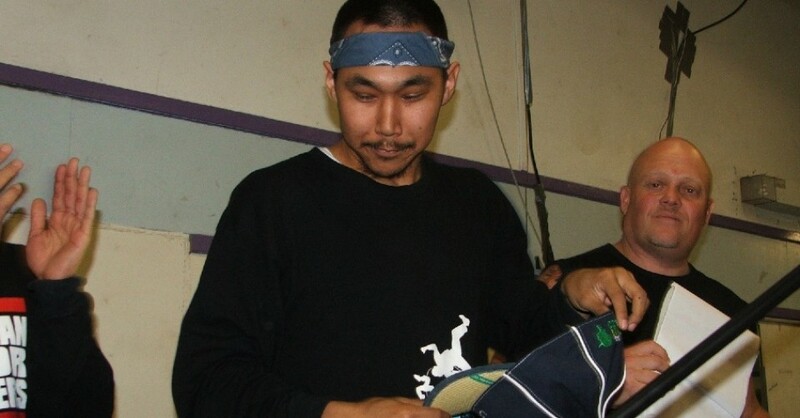 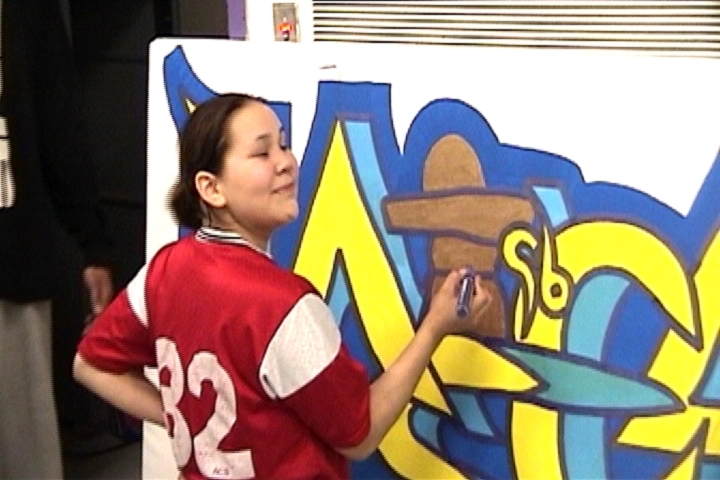 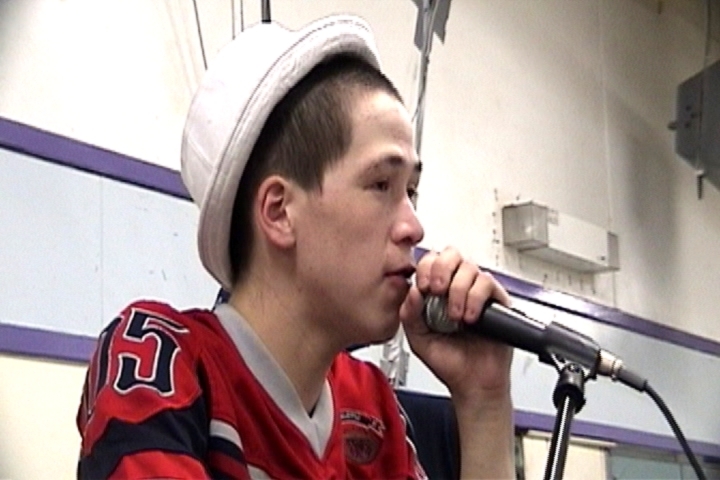 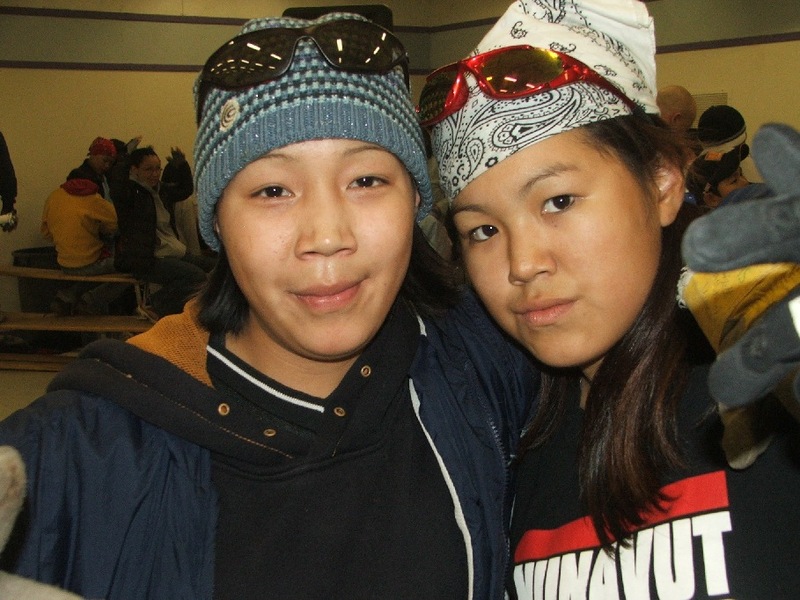 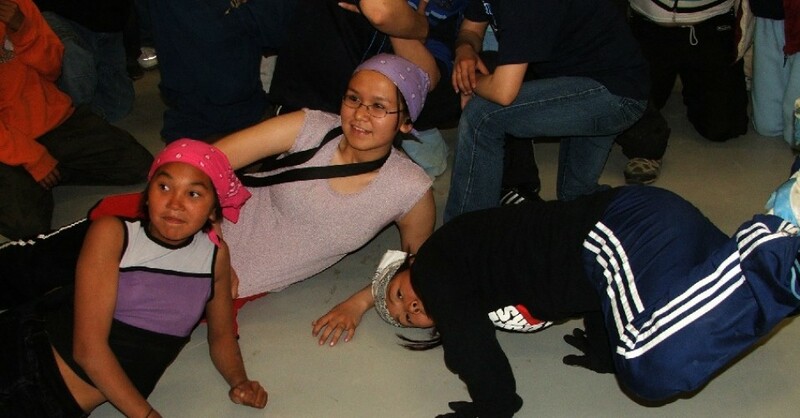 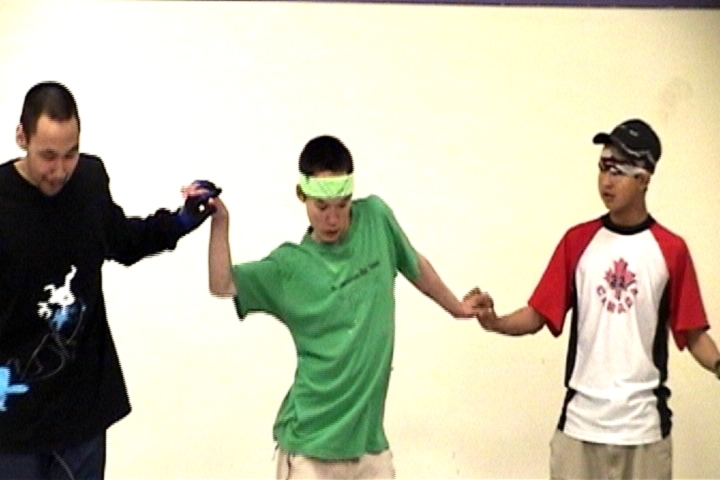 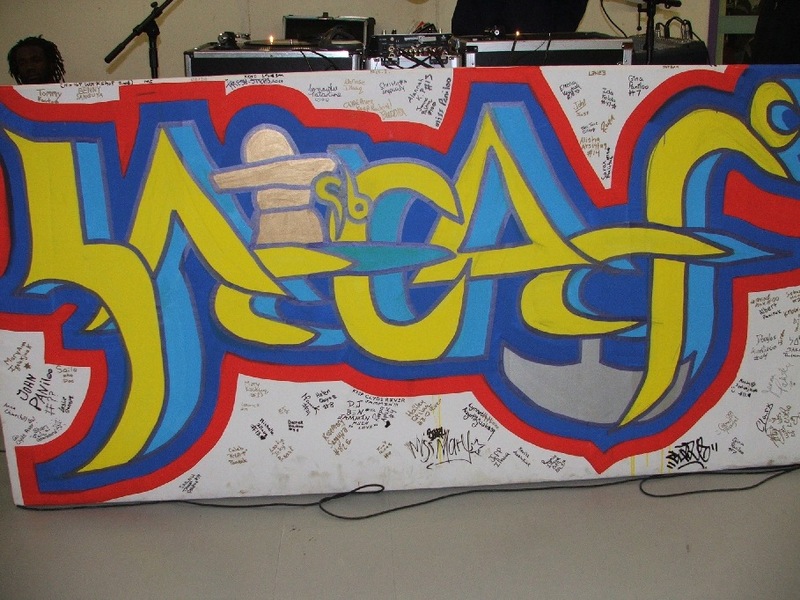 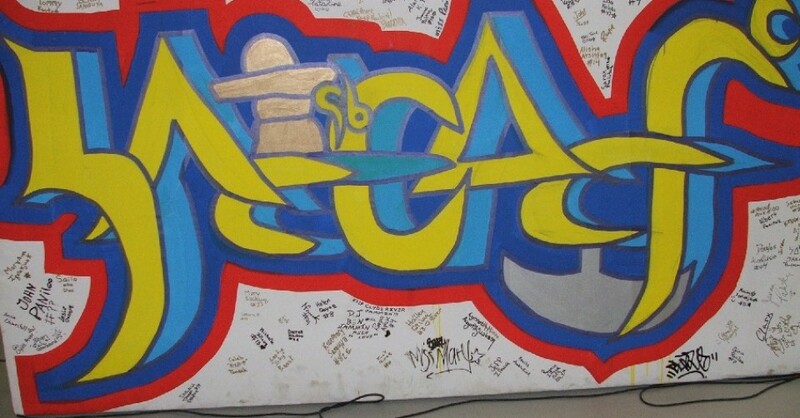 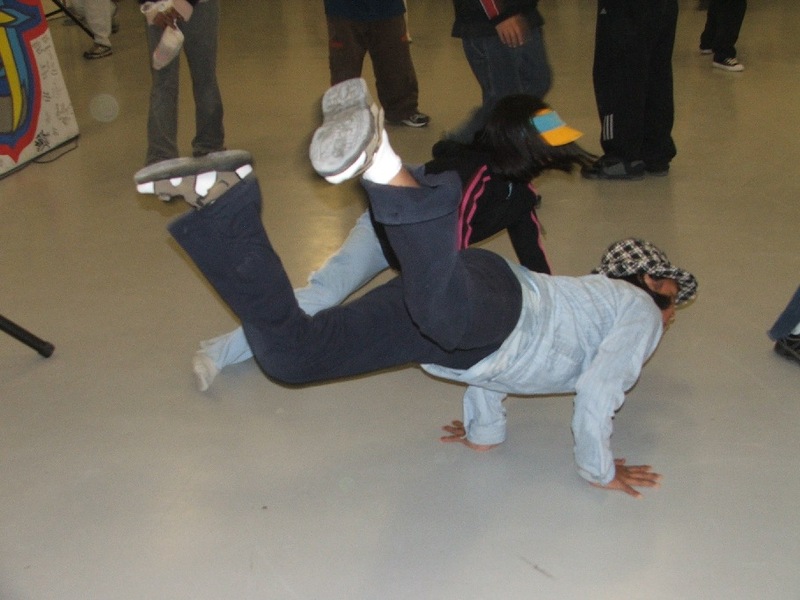 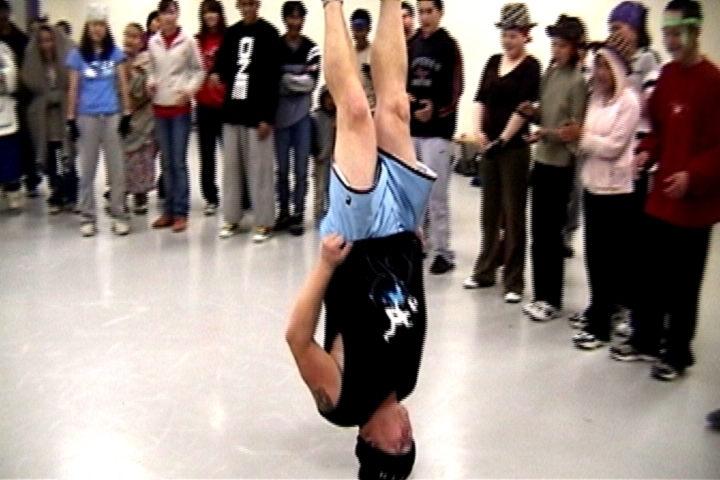 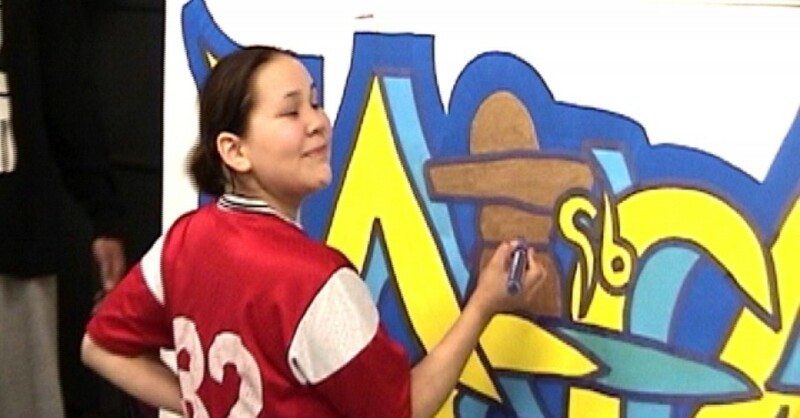 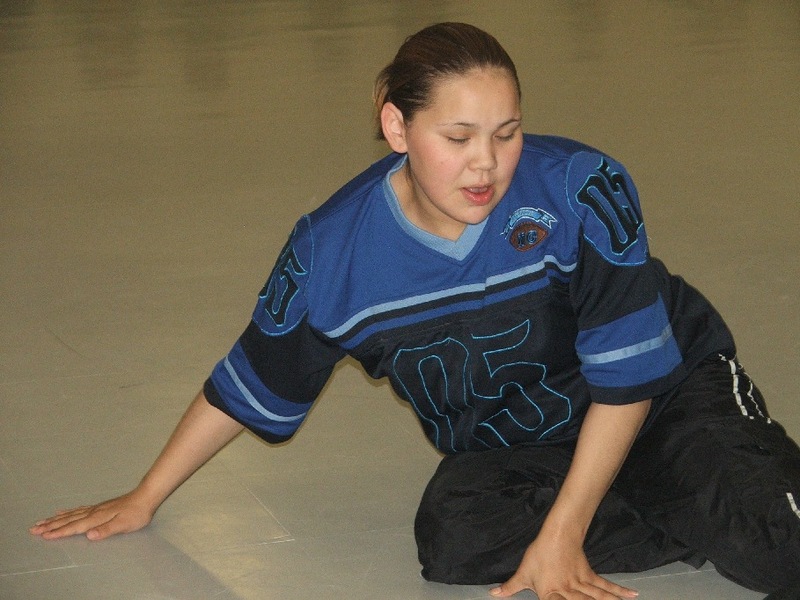 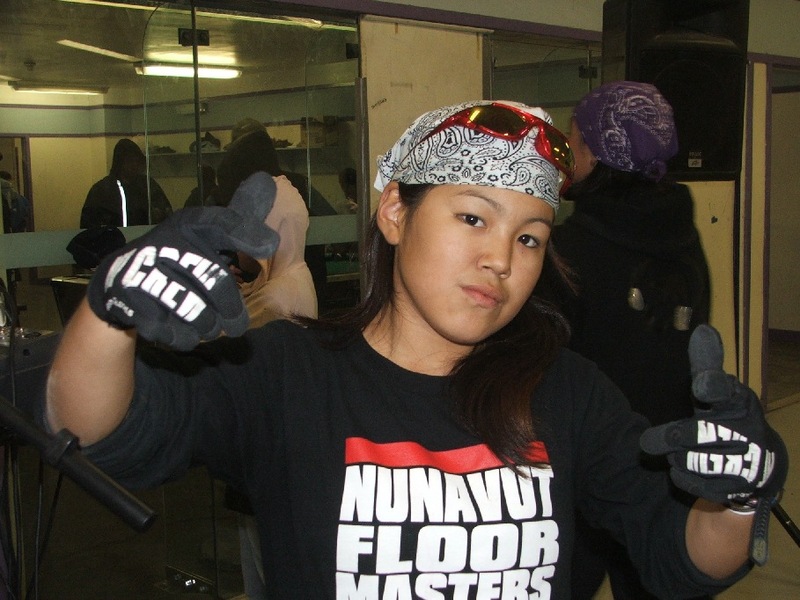 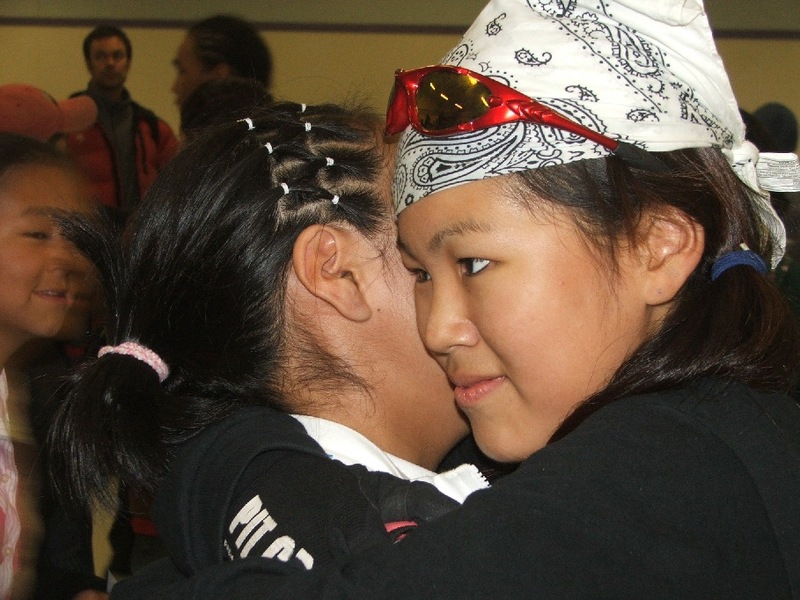 A number of youth who participated in our initial workshops and programing over the next few years went on to become leaders among youth and represented Nunavut in a number of high profile shows. 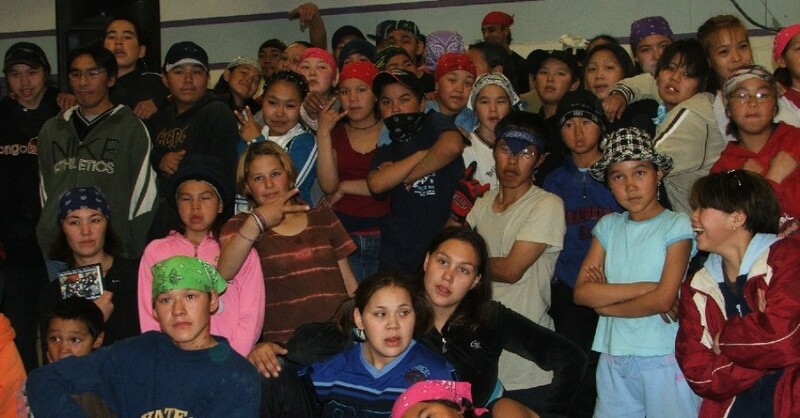 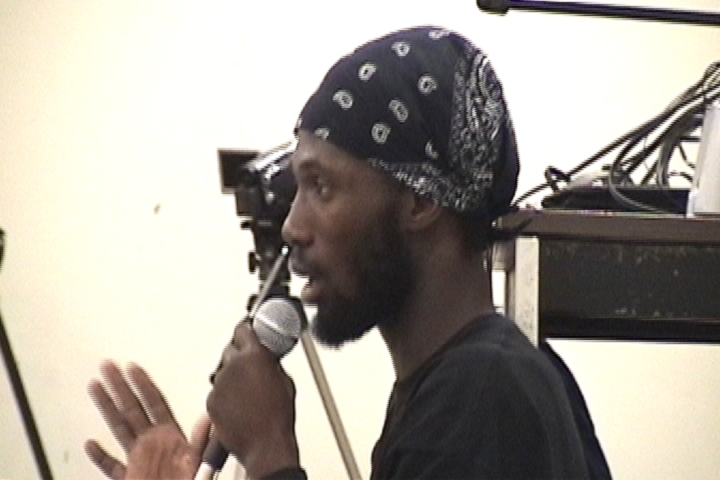 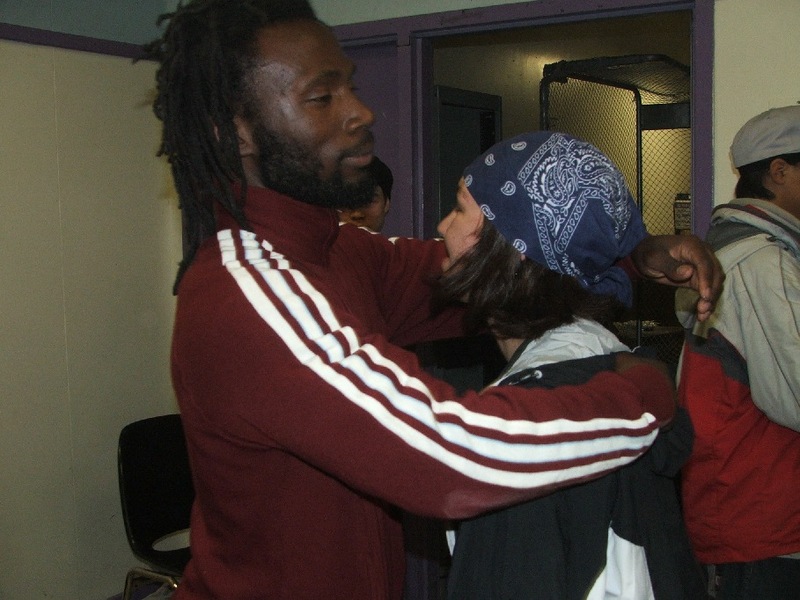 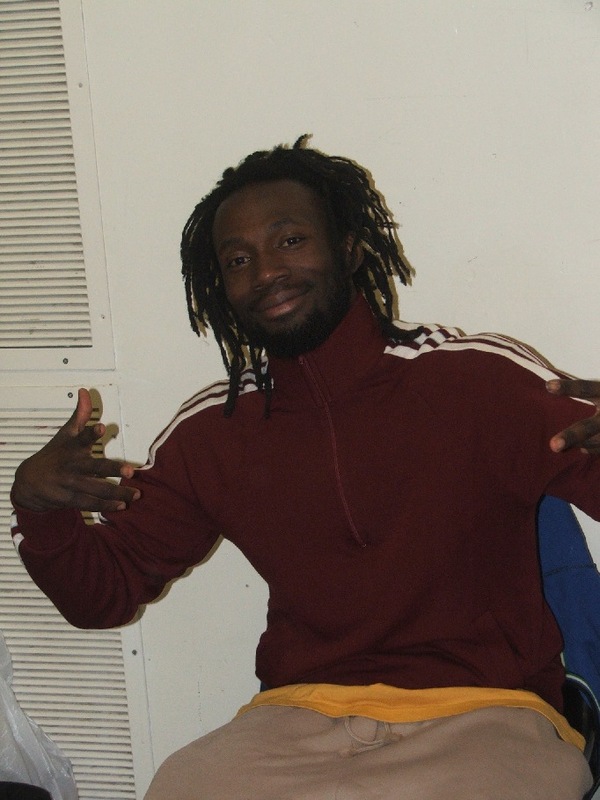 Some of these youth have also traveled with Blueprint to other communities to help deliver workshops.